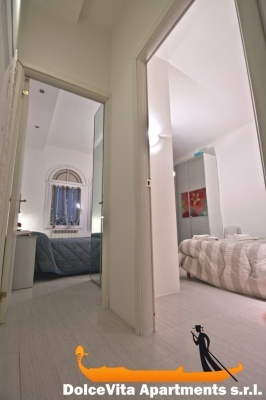 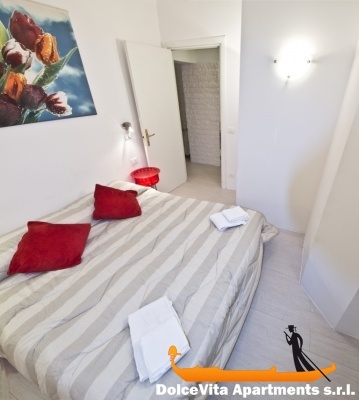 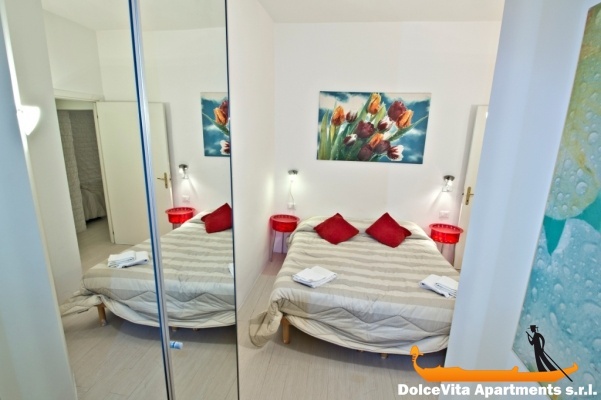 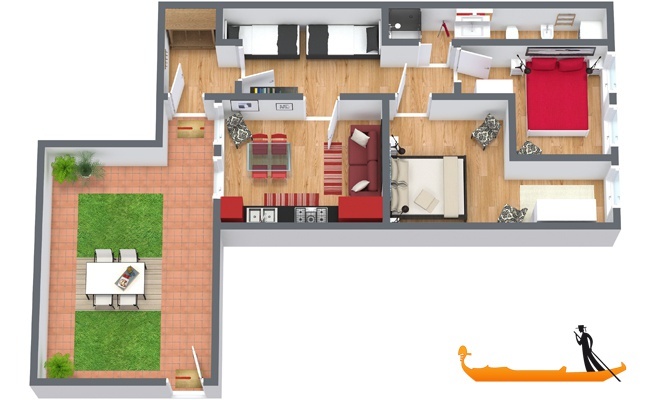 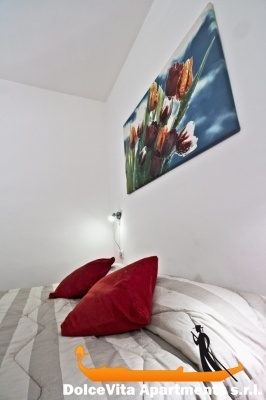 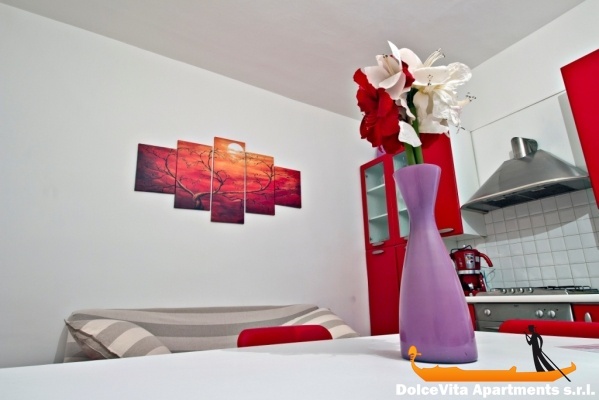 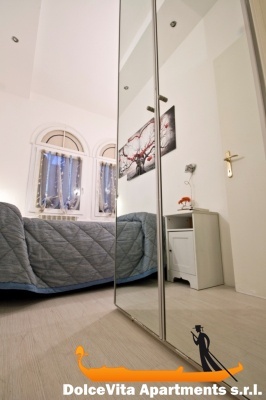 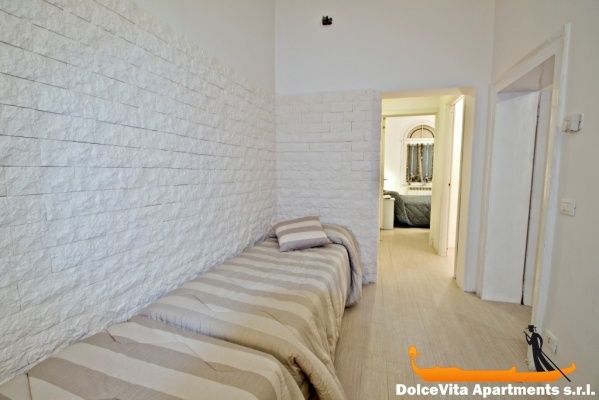 Apartment N. 29: It can accommodate up to 7 people, it is rented from 140 € per Night (not per person). 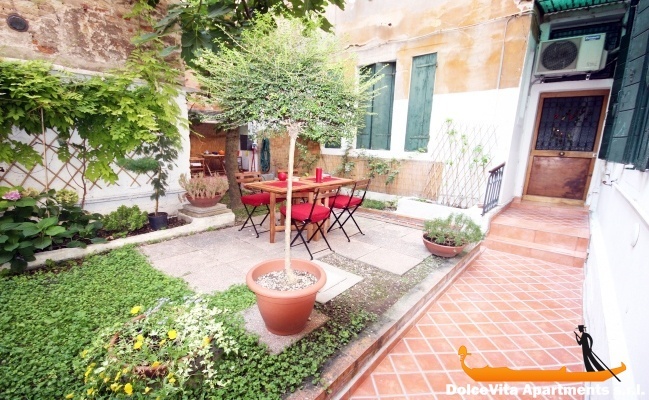 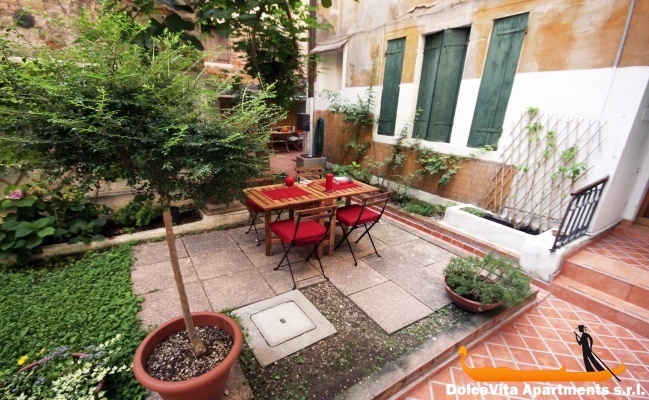 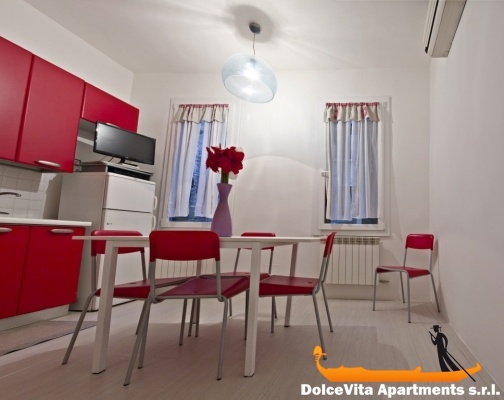 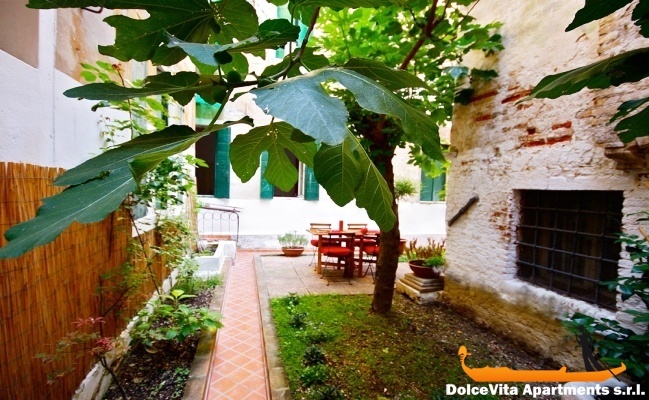 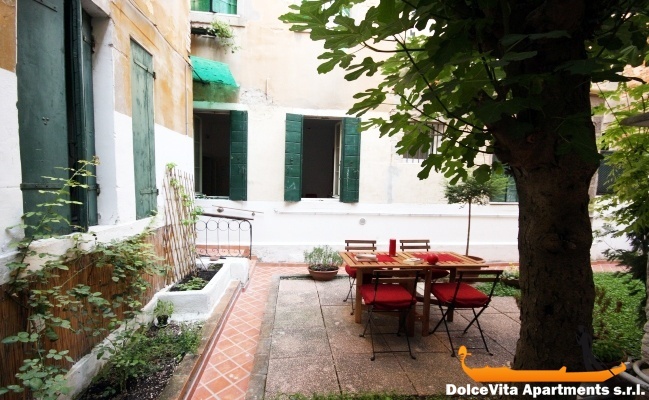 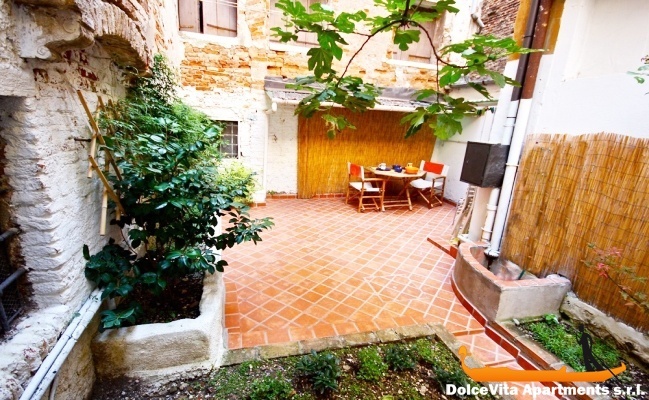 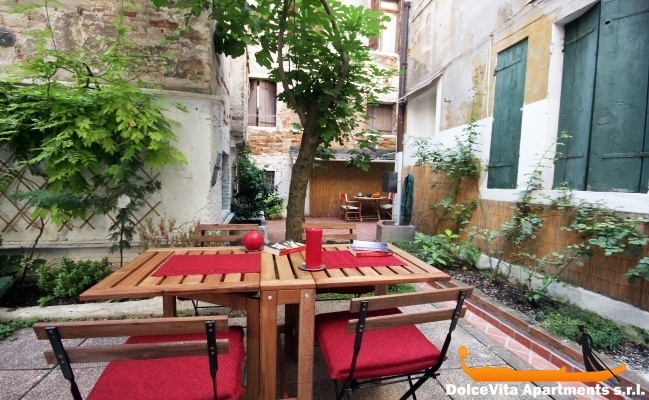 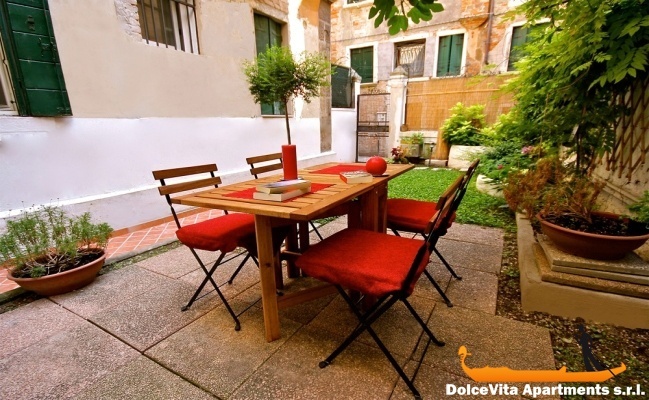 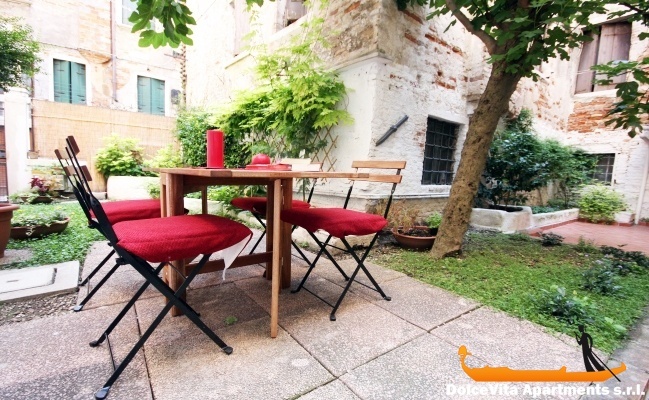 This spacious Venice apartment, situated in the Castello district, can accommodate up to 7 people. 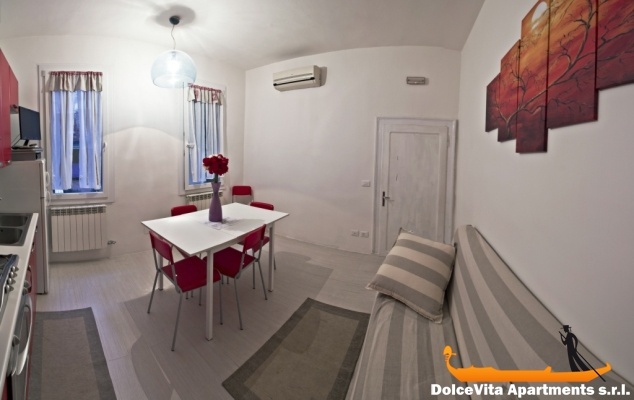 It has been completely renovated and is equipped with air conditioning, heating and dehumidifier. 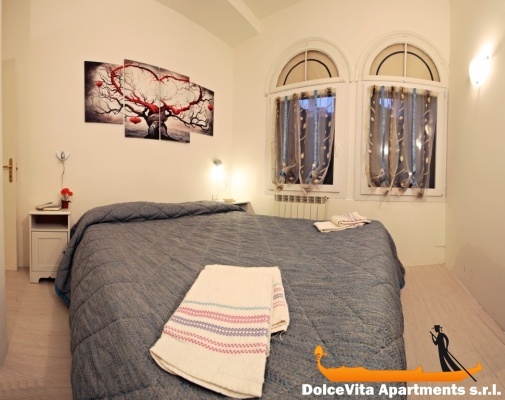 It has two double bedrooms with large closets, a spacious living room with kitchenette, where you can find a couch "Bergere," which can be used as a couch or single bed. 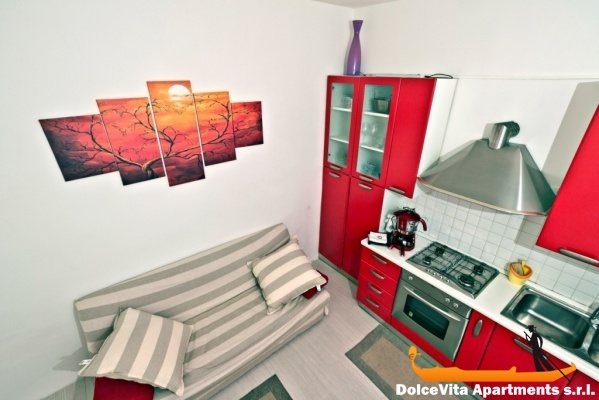 You will find a modern TV and DVD player. 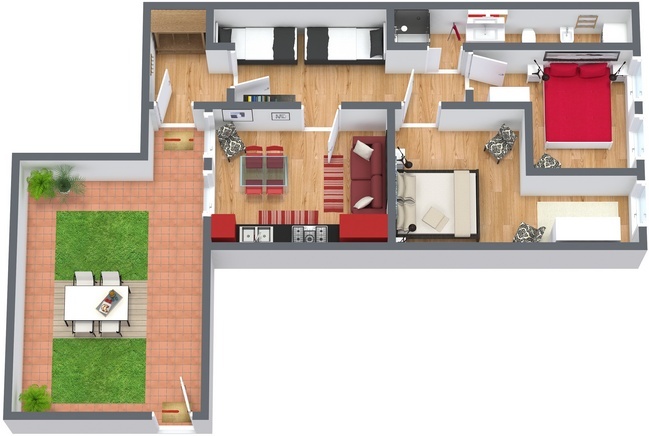 The kitchen has a hob, fridge, freezer and toaster. 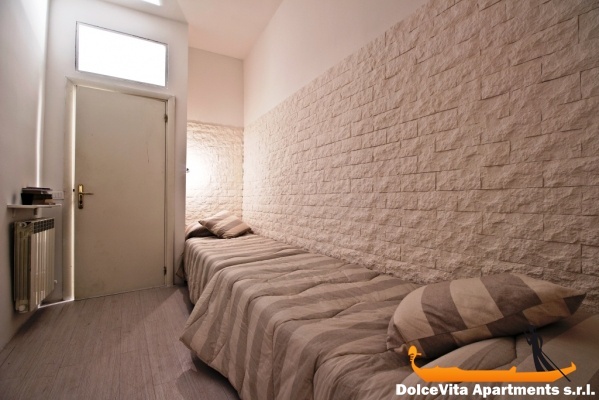 At the entrance there are two beds that can be used also as a warm and comfortable corner. 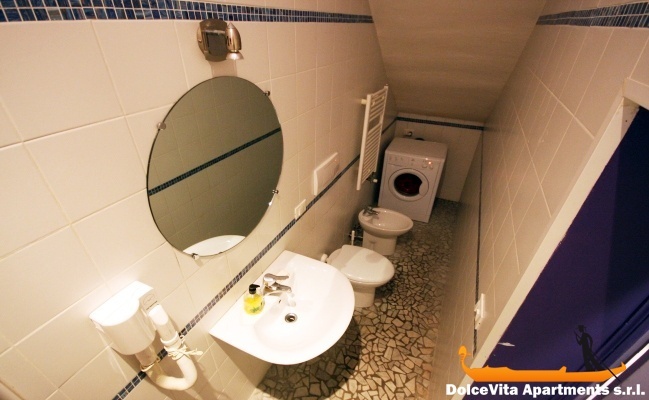 The bathroom was completely renovated, is equipped with shower, hair dryer and washing machine. 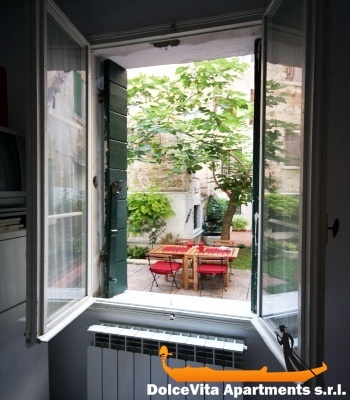 The apartment windows overlooking a private garden and a quiet street.